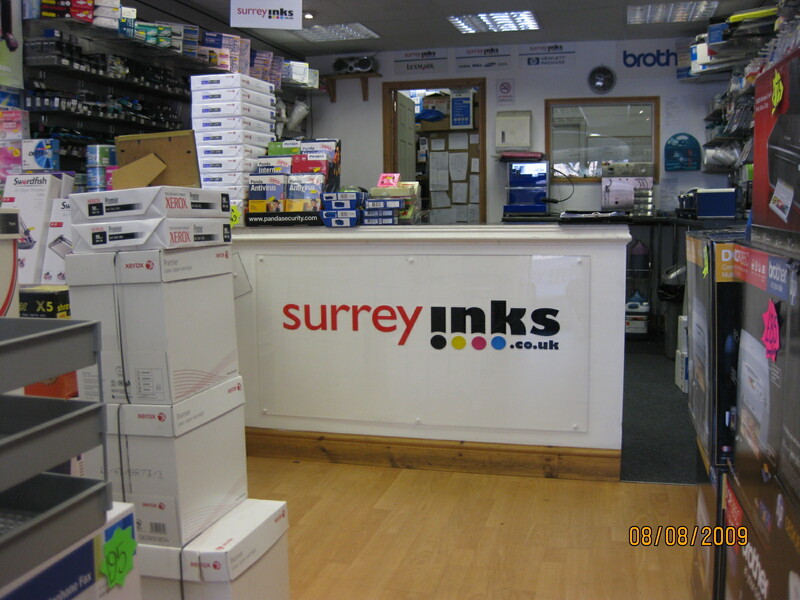 Here at Surrey Inks we are one of the largest stockists & supplier of Inks & Toners. 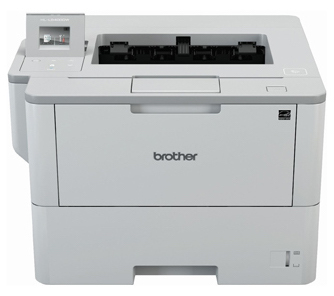 We have been specialists in this business since 2002, so we know a thing or two about printers. Just call or email us, and our knowledgeable and well trained staff will be more than happy to give advice on any printing queries. 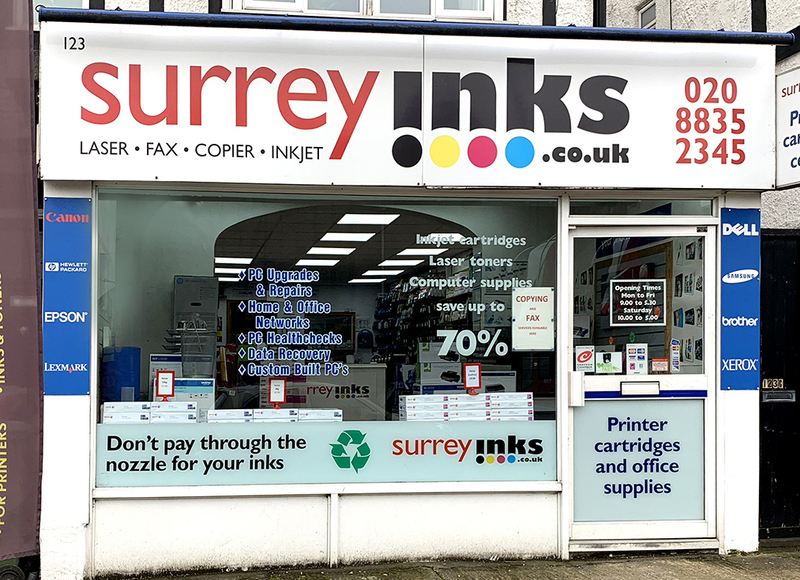 Surrey Inks is dedicated to ensuring our customers get the best deals on Printers, Printer Inks & Toner supplies, whether you need to print at home or work. Our products are only sourced from manufacturers with the highest standards with ISO accreditations for quality , all fully guaranteed to give you peace of mind. 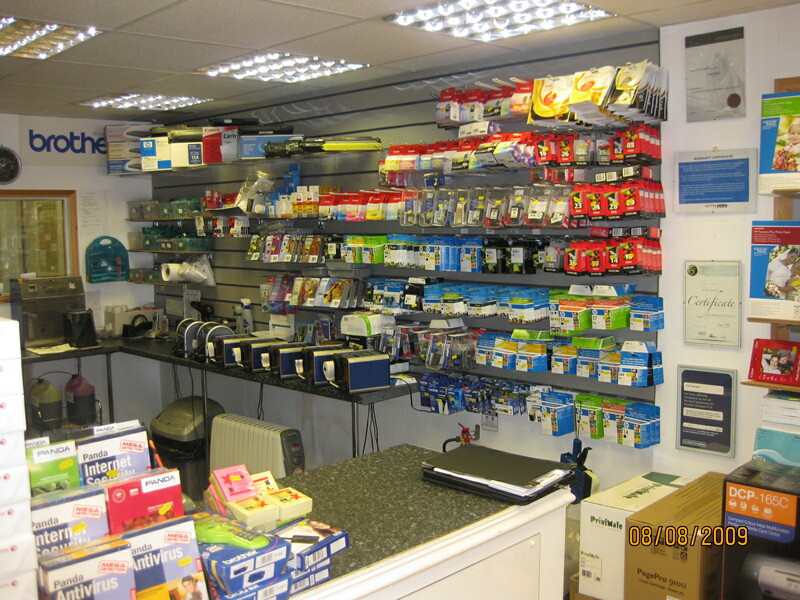 Surrey Inks has been a leader in the South London office supply industry for over 15 years. 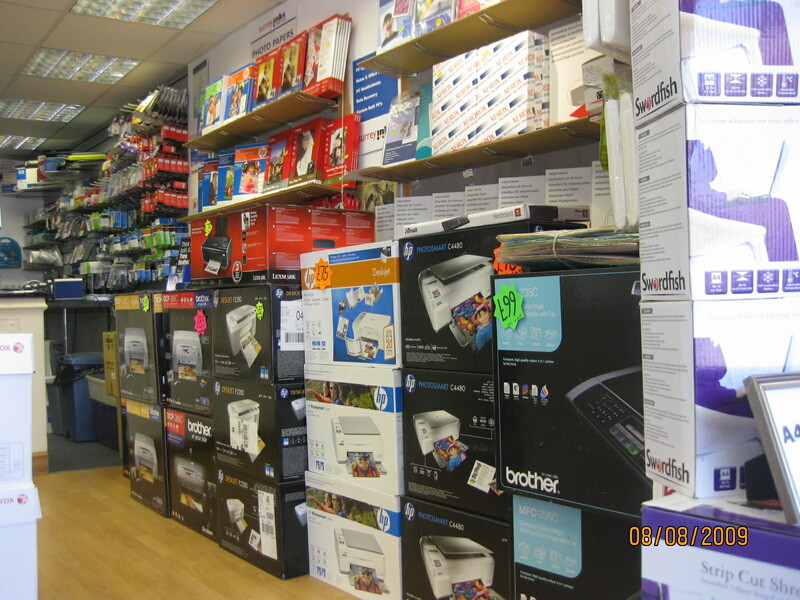 We are continually growing our business and are now one of the top independent merchandisers of office supplies within a 15 mile radius of Croydon and Sutton. We understand our customers may require urgent supply, which is why we guarantee next working day delivery all over the UK. 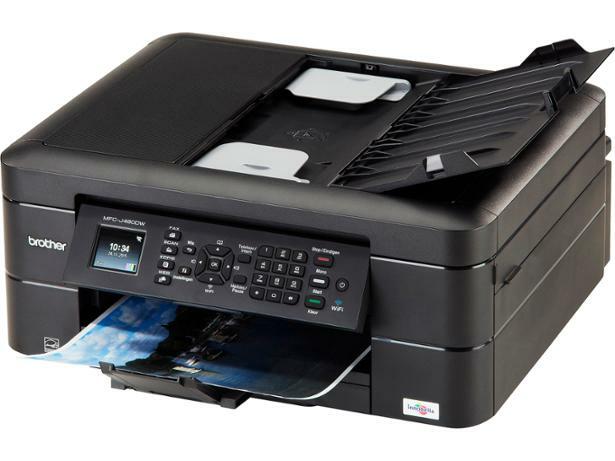 Surrey Inks is dedicated to reducing the cost of office supplies. Through our national group buying power and low cost base we are able to supply great products at superb prices. We specialise in the needs of the small to medium size businesses and home workers and strive to ensure a simple and stress free service for our customers at all times. 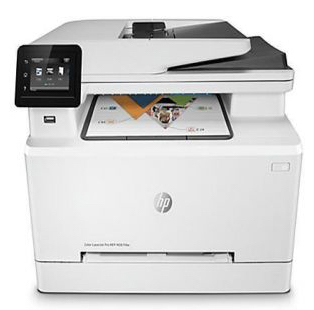 Open a business account with us whether you are a small, medium or large business. 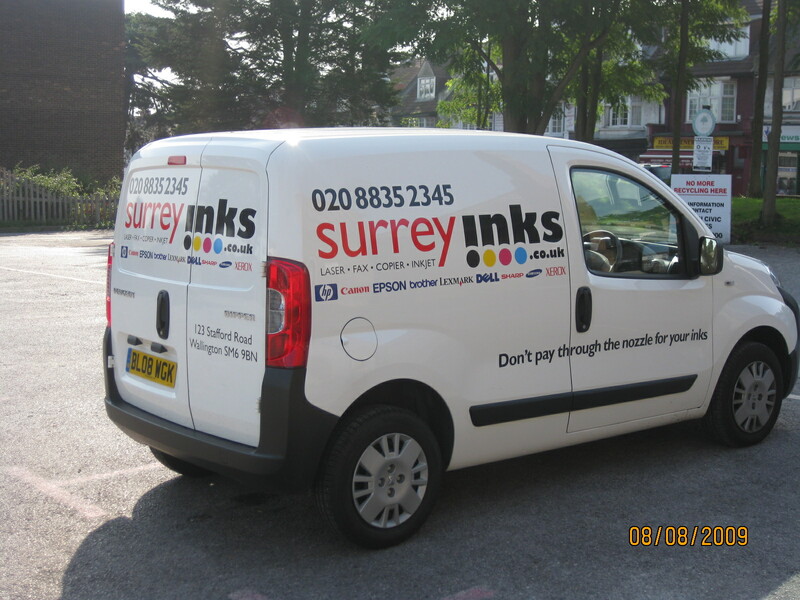 Surrey Inks has you covered. Come in and see us, give us a call or send us an email with any questions you may have and we will provide a competitive price for any of our products.